Catch yourself two pre-planned days of incredible, kid-friendly fun in Greater Des Moines! Catch "Iowa&apos;s Wildest Adventure!" Blank Park Zoo is open year-round so it&apos;s the perfect place to head when the weather is cold or rainy. 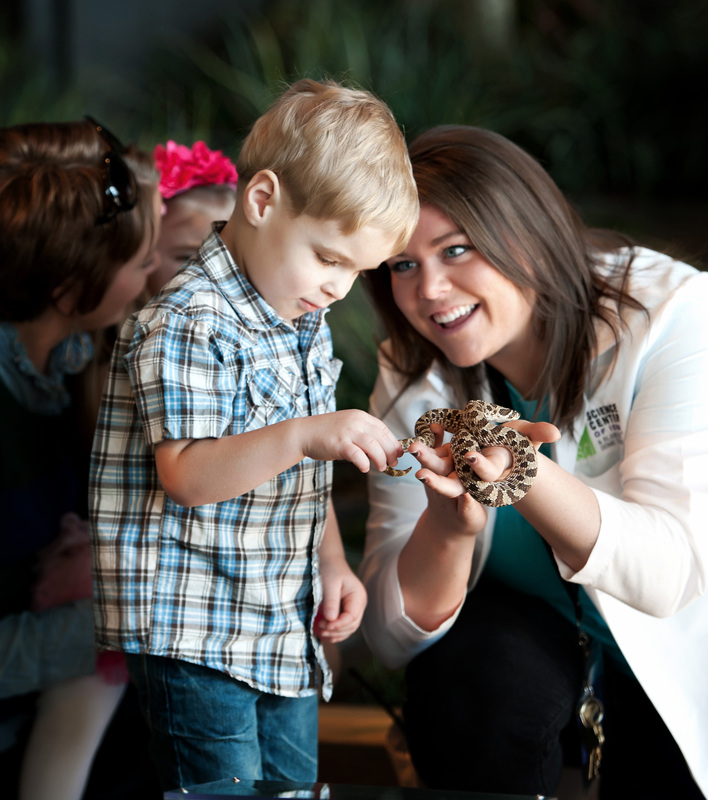 Explore the indoor Discovery Center and cozy up to the snakes, fish and hissing cockroaches. Or perhaps the fluffy red panda is more your style. 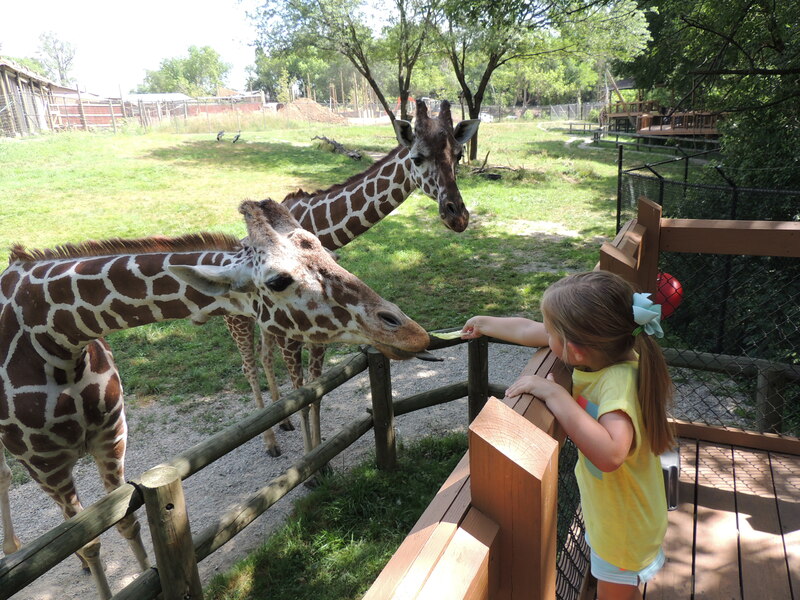 As the weather warms up, the kids can feed many animals throughout the zoo. We love to get the Feed Bundle which is just under $6 and you get to feed the parakeets, ostriches, giraffes and the animals and fish in the Kid&apos;s Kingdom. Do the zoo! 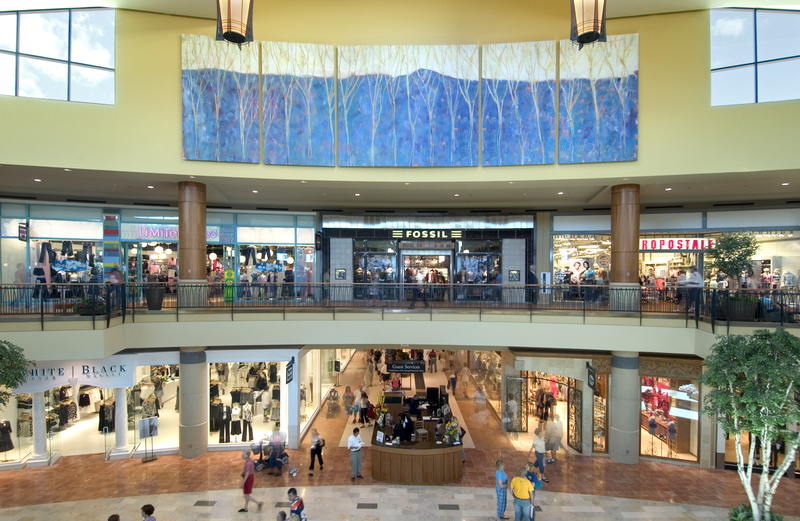 Spend the afternoon at Jordan Creek Town Center. More than 125 retail stores. Local gems and national chains. Restaurant eateries to satisfy any craving. Complete with a 20 screen movie theater. Excitement for the young and the young at heart. My go-to stores include Aldo, Dry Goods, Sephora and Fossil. My husband loves the Apple Store and The Art of Shaving. It&apos;s a good trip if we squeeze in stops to all our faves before the kids get hungry. And when the hunger strikes, go catch a strike at Uncle Buck&apos;s Fishbowl and Grill. 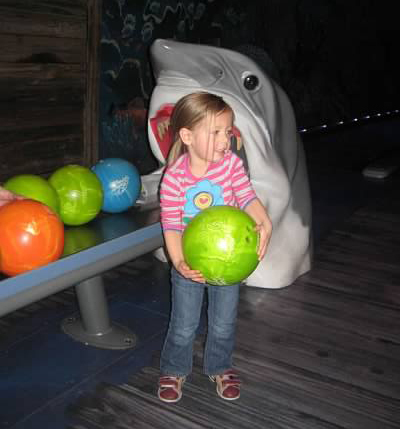 Under-water themed bowling alley. Adventurous treats like alligator and crawfish. Kid-friendly eats like burgers and pizza. Then venture to connected Bass Pro Shops for a museum, art gallery, aquarium and shopping experience. Sure to keep the family entertained. The kids will be mesmerized by the huge aquarium and talking moose! Fire up for day two and catch hands-on science and live demonstrations at the Science Center of Iowa, complete with Blank IMAX Dome Theater. The little ones will launch rockets. Activate air cannons. Create giant bubbles. And come face-to-face with Iowa&apos;s native creatures. All while learning about science. The Science Center keeps us busy for hours. If you&apos;re there over the lunch hour on a weekday, the kids can be part of the live weather cast on WHO-TV Channel 13. Now that&apos;s something to text grandma about! Catch the tropics across 14 acres at the Greater Des Moines Botanical Garden. Explore the newly completed outdoor gardens and marvel at each beautiful plant species. 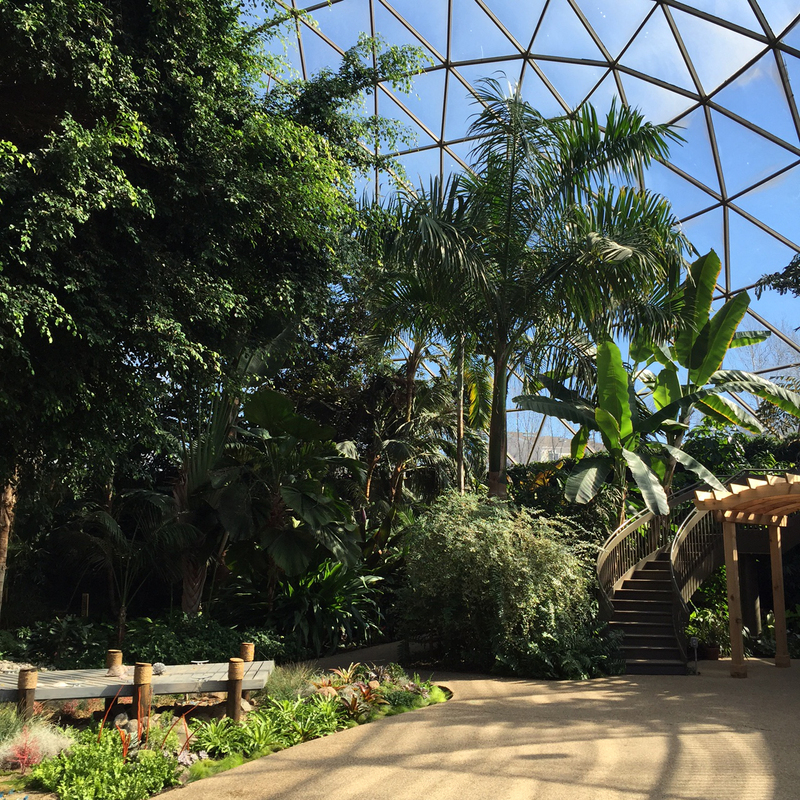 Then venture inside for a walk around the geodesic conservatory. It&apos;s truly a tropical retreat in the middle of the city. 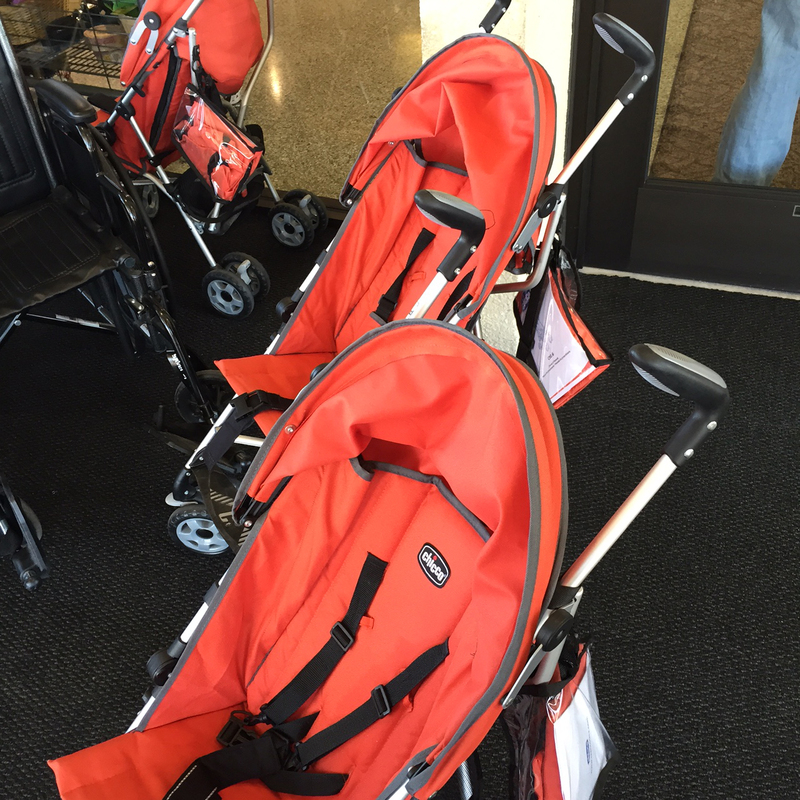 And a tip for you moms and dads, the Botanical Garden has great rental strollers – Chicco umbrella strollers in a fun orange. Definitely a plus! 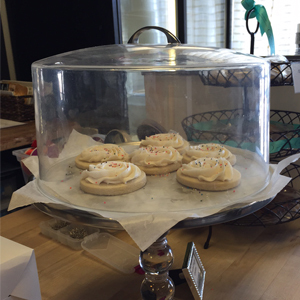 To cap off your two day extravaganza in Greater Des Moines, grab a treat at caché Bake Shoppe. Cupcakes and cake balls. 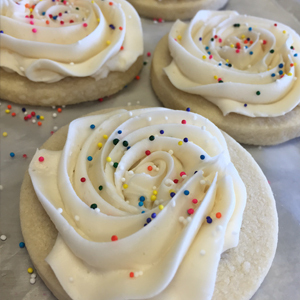 The BEST sugar cookies around. Seriously, I could eat an entire dozen myself. The owner and her staff are top-notch and will get you a special treat to end your special time here. So load up the kids and head to Greater Des Moines. Your retreat awaits!